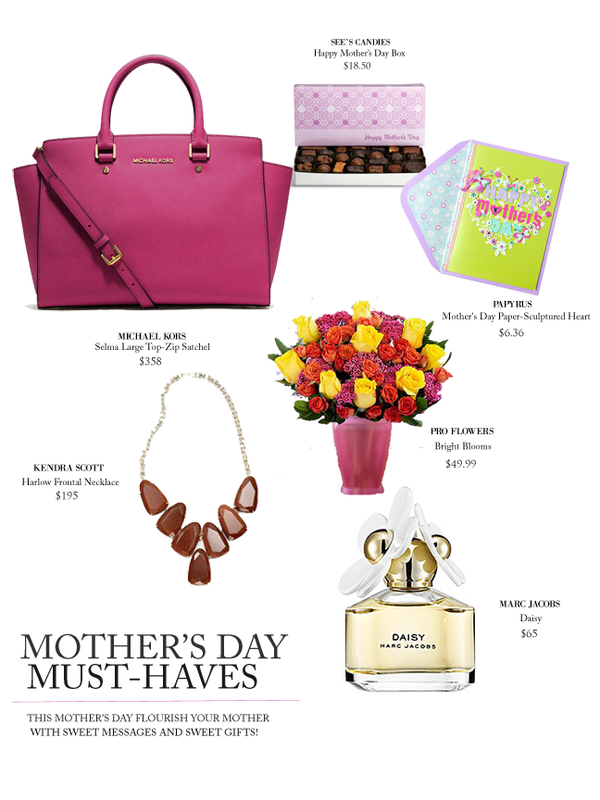 Michael Kors Large Selma Top-Zip Satchel.See's Candies-Happy Mother's Day Box.Pro Flowers-Bright Blooms. Papyrus-Mother's Day Paper-Scupltured Heart. Marc Jacobs-Daisy. 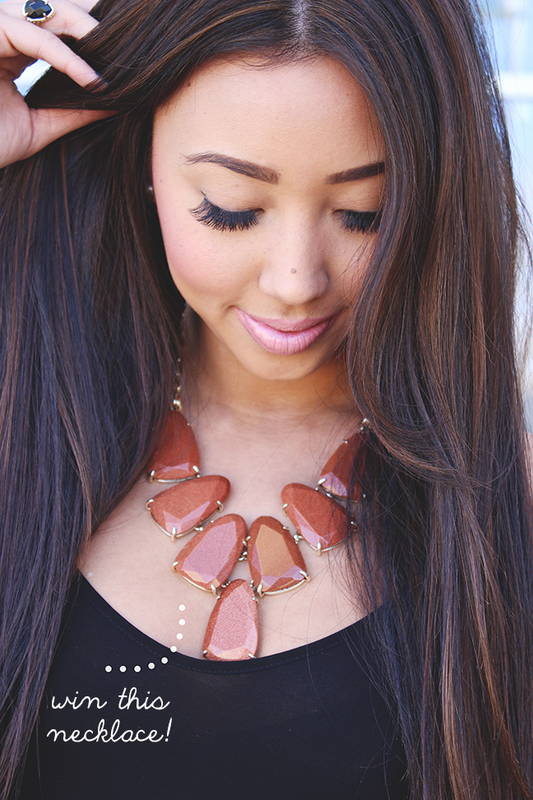 Kendra Scott Jewelry-Harlow Frontal Necklace. You're guaranteed to make your mother smile with these sweet picks we have chosen for this Mother's Day! While no gift can possibly express how much love you have for your Mom, these gifts are close enough, right?! You can never go wrong with a bouquet of flowers and chocolate. Let your Mom know how much you appreciate her through the gift of words in a pretty Papyrus card. 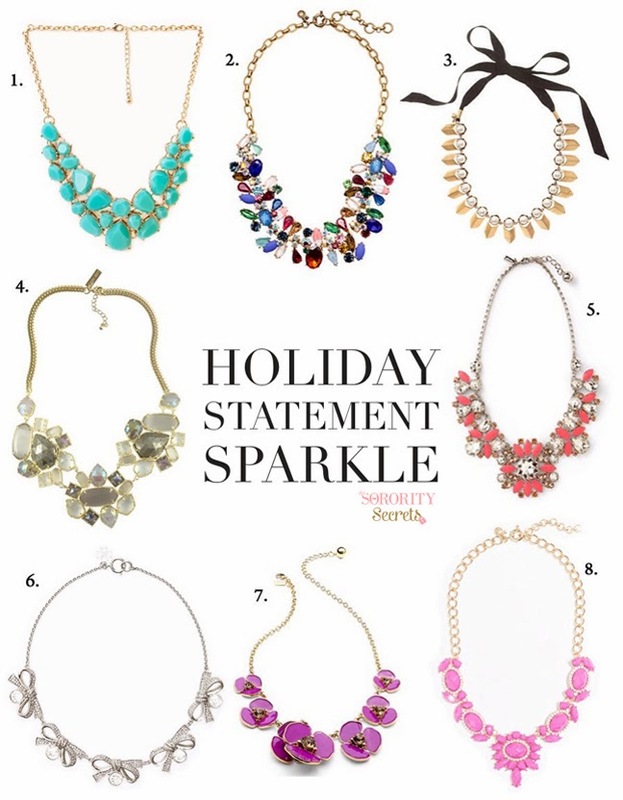 Perfume, jewelry, and cute fashion accessories like a purse/handbag are the perfect gifts to spoil your Mom with. Whatever you choose, make sure it is given with LOTS of love. 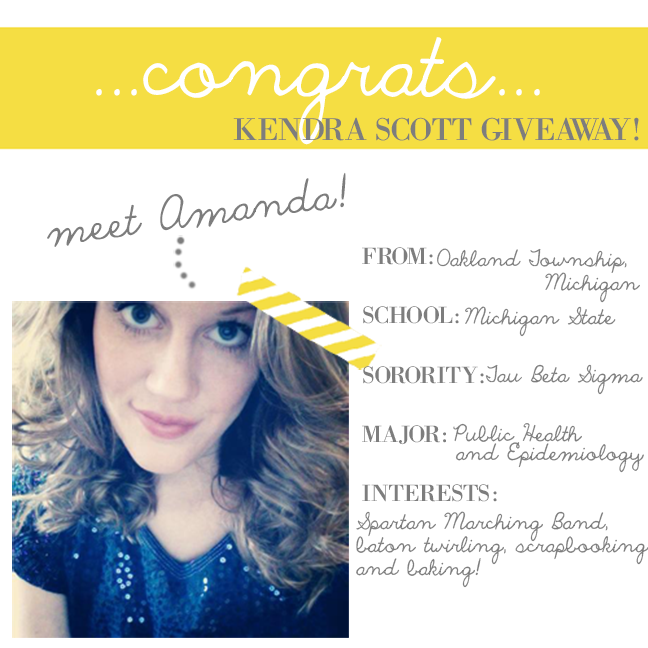 We wanted to introduce our Kendra Scott Harlow necklace winner, Amanda! When we read her submission, we were absolutely in awe that she wanted to donate the necklace to The Grace Centers of Hope auction luncheon. Such a sweet girl with a kind heart- this is why we love our readers! 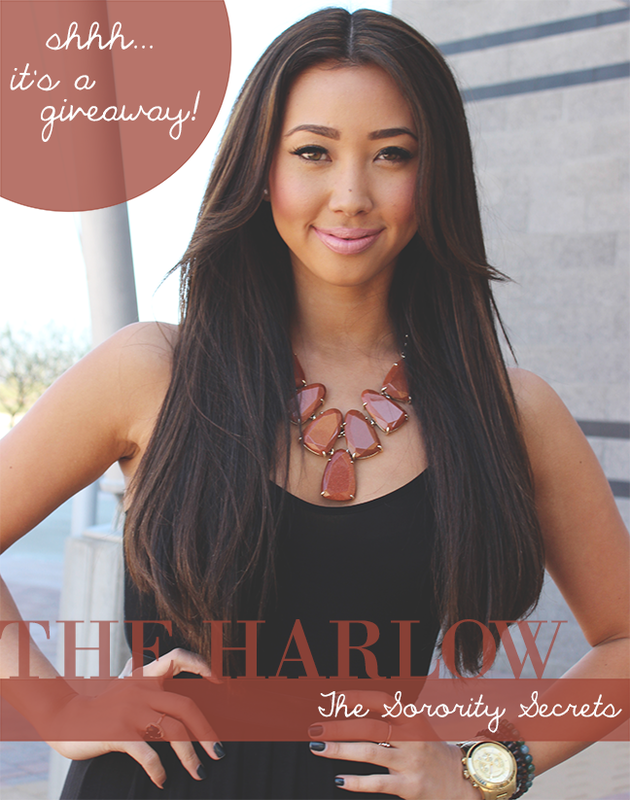 A special thank you to Amanda and everyone that entered in the giveaway!